*The hippest trip in America is making a permanent stop at BET Networks. Variety reports the company has acquired the “Soul Train” franchise from InterMedia Partners and Ron Burkle’s The Yucaipa Companies. Although financial details regarding the deal weren’t disclosed, what is known is it will include more than 1,000 vintage episodes of the classic music and dance show that aired from 1971 through 2006. BET’s relationship with “Soul Train” is not new. In addition to airing the Soul Train Awards since 2009, the channel, along with sister station Centric has aired older episodes of “Soul Train” in the past. 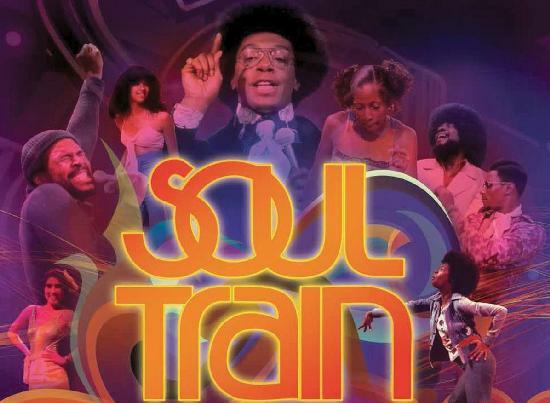 Created by Don Cornelius, “Soul Train” was a staple of Saturday morning viewing as it showcased the latest dance moves and a who’s who of R&B, hip-hop, gospel, jazz and funk music artists. Over the years, the show, which aired in syndication from 1971 to 2006, has featured singer such as Aretha Franklin, James Brown, Al Green, David Bowie and the Jackson Five as well as Run DMC, Whitney Houston, Prince, Hall & Oats, Elton John and Destiny’s Child. Cornelius, a pioneering African-American media entrepreneur, controlled every aspect of the “Soul Train” franchise as well as hosted the “Soul Train” TV show until 1993. In 2008, Cornelius sold his company, Don Cornelius Productions. He died four years later on Feb. 1, 2012.